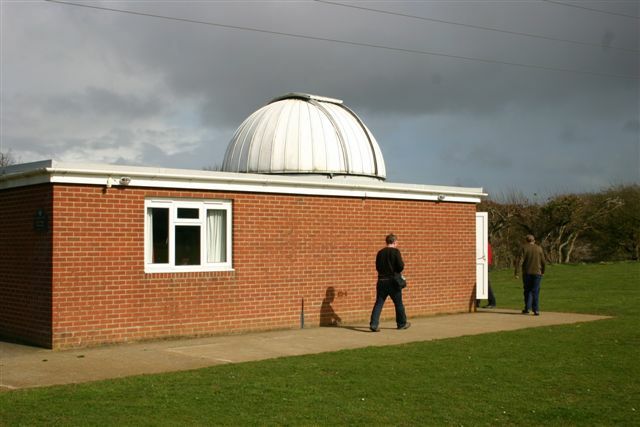 Vectis Astronomical Society meet every Thursday evening at the observatory in Watery Lane Newchurch – Members of the public are welcome after 8pm. Our website is at www.wightastronomy.org and there are further details (including a map) there. Please Note: Space inside the observatory is limited, if you are a large group (more than 5 or 6) please contact the Observatory Director before your visit. We are working with the Isle of Wight Area of Outstanding Natural Beauty to gain International Dark-Sky Association recognition for at least part of the Island. You can follow this project at www.darkwightskies.com.